Toadvine can provide you with economic and versatile portable bleachers for a variety of indoor and outdoor venues. 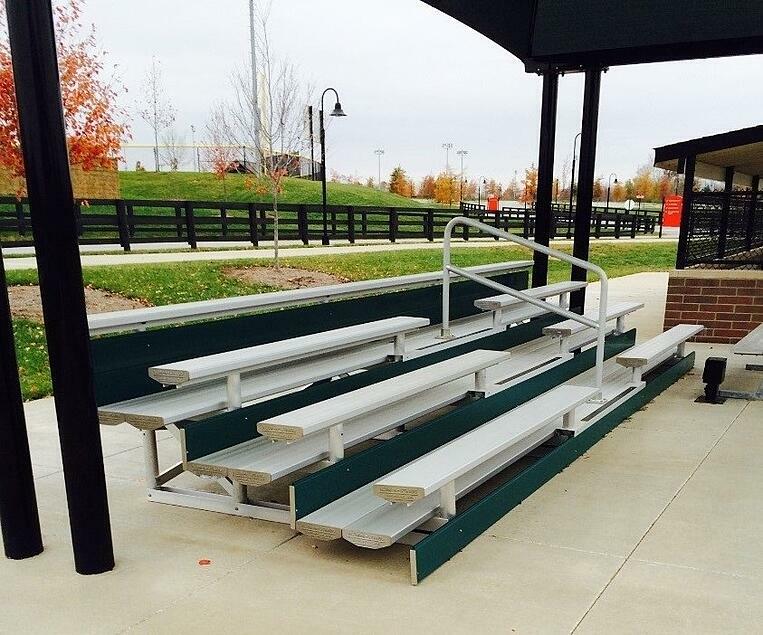 Our portable bleachers are constructed of the finest materials available and meet all building code requirements. Typical seating capacities are provided below.